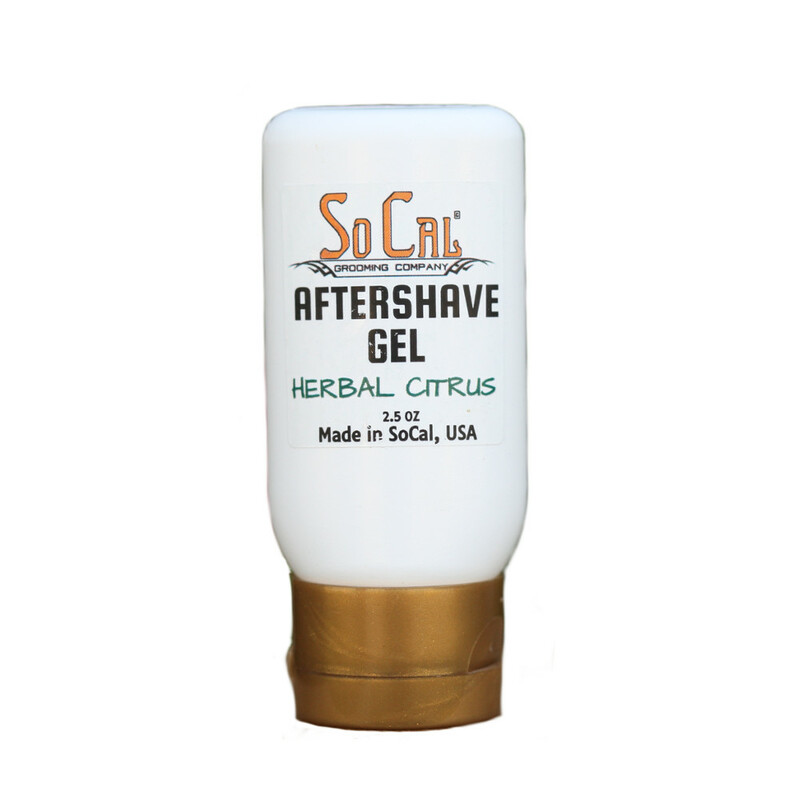 Moisturizes your shave irritated skin as it soothes and refreshes. Cooling Menthol Crystals soothe your irritated skin. Tightens pores as it calms your irritated skin. Leaves it ready for your favorite moisturizer. Part of our complete line of Shaving Products. Use it along with our Shaving Lotion fot the ultimate in closeness and comfort in a shave.